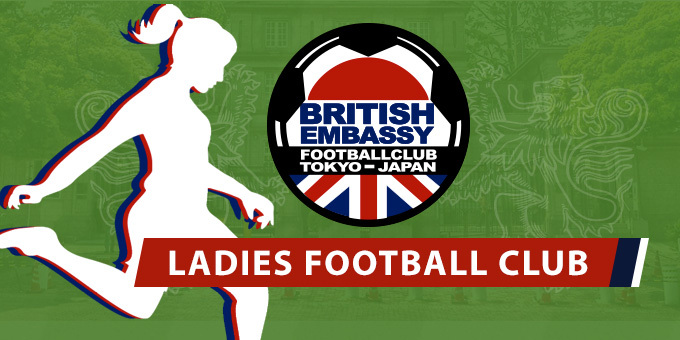 FC Tokyo Park Fuchu hosts Ladies tournament to celebrate their renewal open after the replacement of artifitial grass! There will be a minimum of five games, play is on a no roof (outdoor), artificial turf, 16 m × 29 m. Teams are limited to women only and maximum of 10 players. Participation fee is 15,000yen including tax with 200 yen each for the player registration. There will be prizes awarded after the tournament. First prize is Sfida T-shirt!! Each game is 10min and there will be up to 6 teams.